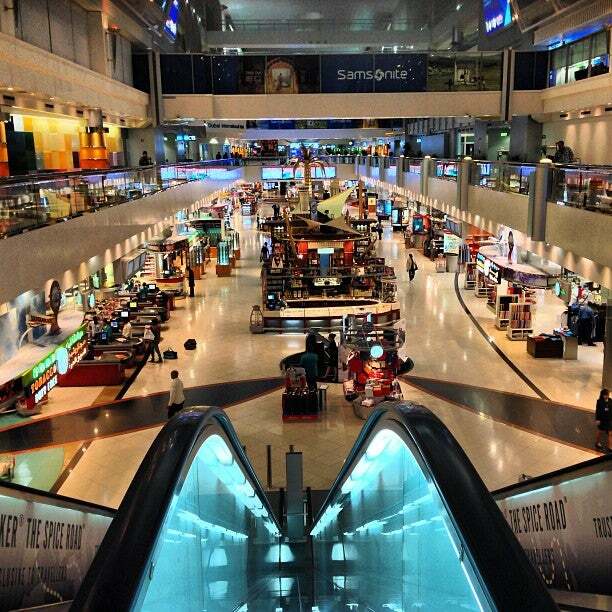 Dubai International Airport is the world's second busiest international hub managed by airport operator Dubai Airports. Dubai International Airport is major airport located in Dubai, United Arab Emirates and serves domestic and international flights to 639 different destinations, connecting Dubai with Asia, Europe, Africa, South America, North America and Oceania. The most popular destinations to fly to from Airport are Matar as Sib ad Duwali, Jeddah King Abdul Aziz International Airport, Matar al Bahrayn ad Dawli, King Khalid International and Kuwait Internationalairport . The longest flight you can take is to Auckland International Airport (17:20 hours) . Carriers such as Emirates Airline, Flydubai and Qantas have regular flights to and from Airport. It is also an international/domestic hub for Qantas .